Posted June 2, 2011 by Norburn Lighting and Bath Centre & filed under Ceiling Fans, Decorative Lighting Fixtures, In The News, New Products . With sixteen remarkable lighting collections to choose from, Authenticity Lighting is Norburn Lighting’s latest lighting brand offering. Authenticity Lighting was founded on the simple premise: produce beautiful, high quality lighting with an honest and straight forward declaration in design. To accomplish this, Authenticity Lighting took a fresh approach to every aspect of the design process, from initial sketches and design to material and finish selection, all the way through to final production. The result are sixteen stunningly beautiful lighting collections of unique chandeliers, Victorian and transitional lighting and kitchen lights. From the Alta Collection, which redefines elegance and blends modern elements with classical shapes, to the Monarch Collection, which pays homage to the effortless floating freedom and natural grace of the Monarch butterfly, Authenticity Lightingis truly a classically inspired lighting design company for modern times. We’re incredibly proud of this new Authenticity Lighting line and, in the end, we hope you enjoy these fixtures as much as we enjoyed bringing them for you. Posted July 7, 2010 by Norburn Lighting and Bath Centre & filed under Ceiling Fans, Energy Saving, New Products . For more than a century Emerson has been setting the standard for ceiling fan quality, reliability and performance. Fan designs that combine form and function like never before. Fans that produce that “wow” response whenever you enter a room. Fans that express your personality, that reflect your lifestyle. Fans that help you get the most out of your heating and cooling dollars. Meticulously engineered, hand crafted and built to last. Because today it’s about more than just moving air. It’s about moving air in style. At Emerson, quality has been our hallmark for over 110 years. Emerson invented the world’s first alternating current fan motor and have led the way in the ceiling fan technology and design innovation. Today, Emerson remains a recognized leader in fan motor technology. The entire line of Emerson ceiling fans and accessories has been developed with an emphasis on quality, variety and style. Each Emerson fan features meticulous workmanship and the finest materials available. 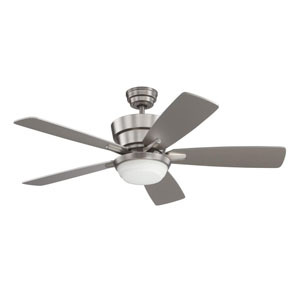 The Emerson K55XL motor is one of the best performing ceiling fans in the industry and Emerson fans are backed by some of the strongest warranties in the business. Emerson offers a wide array of ceiling fans and accessories to match any décor. Today, Emerson offers new fans, exclusive finishes and unique light fixtures, making the fan and light combinations nearly limitless. 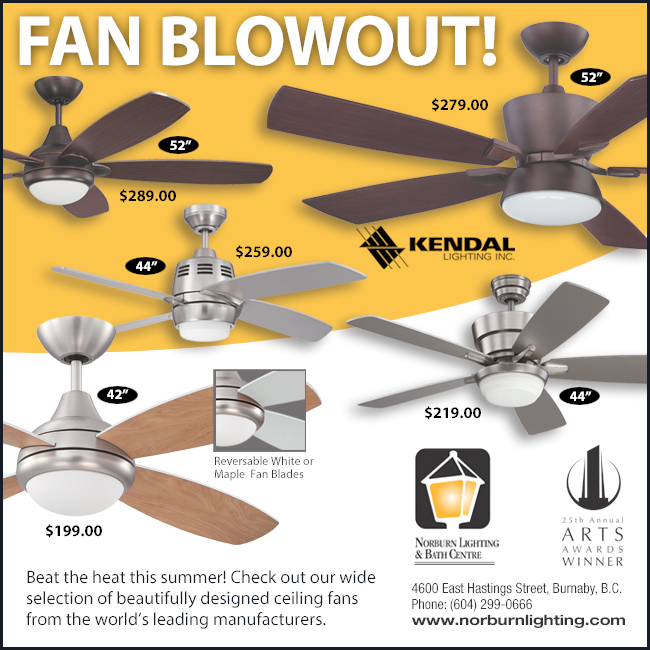 The result is one of the most impressive selection of ceiling fans anywhere! There’s no better way to add the finishing touches to a room than with an Emerson ceiling fan. Emerson fans excel in beauty and style and are built to last. With so many fans and accessories to choose from, you can always design the perfect fan combination for years of enjoyment.